There are a number of electronic component search engines in the industry, but finding the best price can often be time intensive. Quite often purchasers are simply looking to locate the most competitive price from suppliers and fast! OEMsecrets has launched the first price comparison search engine in the electronics market. The UK shopping site helps you to find the best prices and compare inventory availability from dozens of the industry’s largest authorised distributors. By entering a manufacturer part number, buyers can save both time and money when searching to purchase electronic components online. OEMsecrets compares prices on over 15 million electronic component products from suppliers such as Digikey, Mouser, Avnet, Arrow, Farnell, TTI, Buerklin and many more. Suppliers are categorised into authorised and non-authorised divisions for ease of use. Buyers are able enter a quantity to find the total cost of the product, change currency and filter by region. ‘Buy Now’ links can be clicked, which sends users directly into the shopping cart of distributors ready to order. 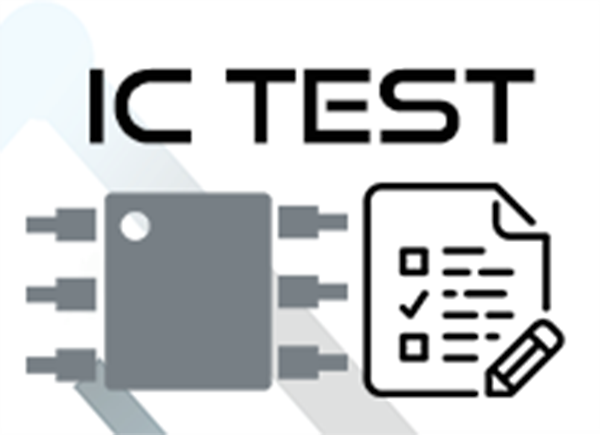 Datasheets, reference designs, images and samples from suppliers such as Texas Instruments to confirm product specifications are also accessible on the search results page. 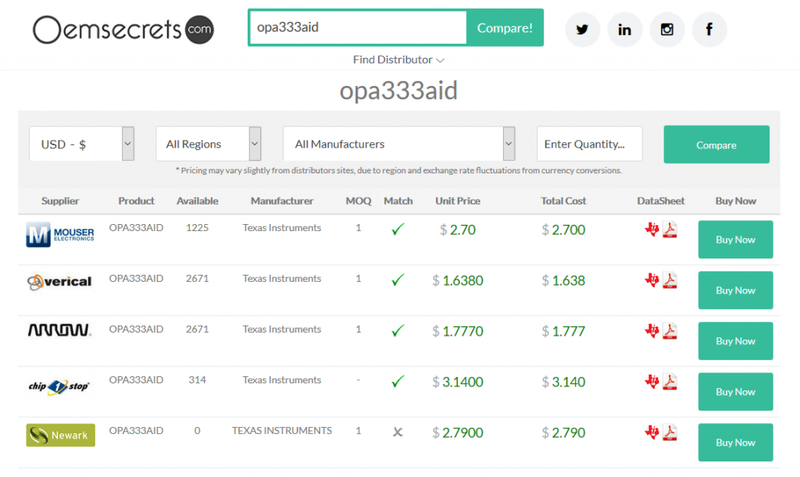 Compare prices of part number OPA333AID as an example. The shopping site is also close to launching a price comparison BOM tool which auto selects the best prices from suppliers for hundreds of line items on a components list from authorised distributors. 8 February, 2018 Struggling with the weight of your excess inventory?